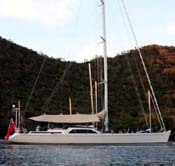 Nautor's Swan located in Finland is known internationally for its fine racing and cruising sailboats. Many of the original Swans were Sparkman & Stephens designs. Using this hallowed heritage, Swan is still designed and produced to the highest standards and technological edge in sail yachting. 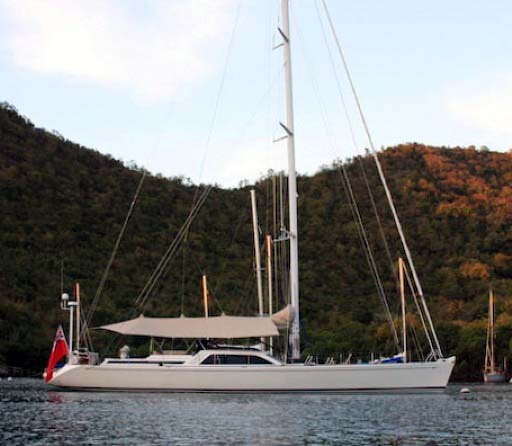 Contact Us for more information for Nautor's Swan sailing yachts.